WordPress is one of the best CMS’s on the market today! It is flexible, easy-to-use & update, SEO friendly and comes with thousands of WordPress plugins & themes that makes creating a WordPress website a breeze. However, like with everything else, WordPress, too, require daily upkeep and maintenance for it to work smoothly across various platforms. Having a well-maintained WordPress website that provides a hassle-free user experience is the key to a successful online business. 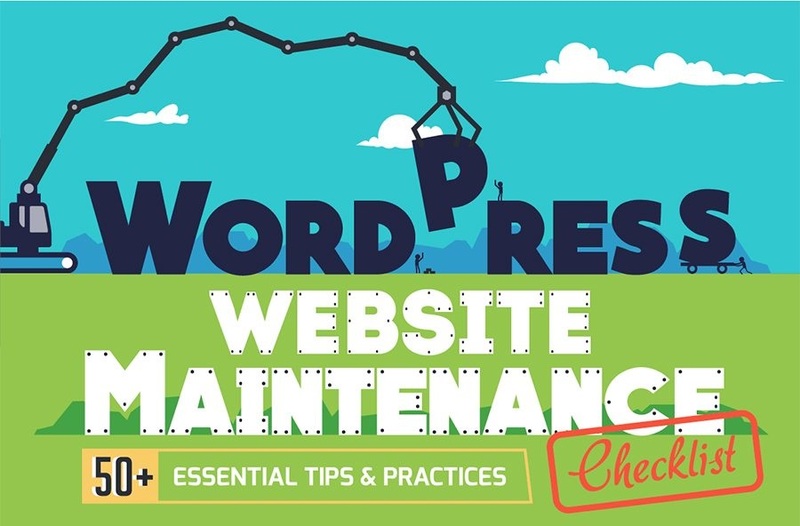 Therefore, to help you in this endeavor & to save time, we have come up with this detailed WordPress website Maintenance checklist that will provide you with a comprehensive list of essential things that you need to accomplish, if you want to retain & attract readers and maintain your SEO ranking on SERPs.